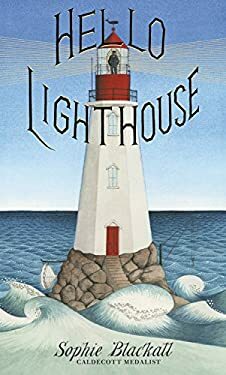 Caldecott Medalist Blackall ("Finding Winnie: The True Story of the World's Most Famous Bear") invites readers to step back in time and through the door of an iconic lighthouse into its cozy dollhouse-like interior in this lavish new picture book. Full color. New (1214 available) BRAND NEW. Over 1.5 million happy customers. 100% money-back guarantee. Make your purchase count: support Better World Books' worldwide literacy partners.